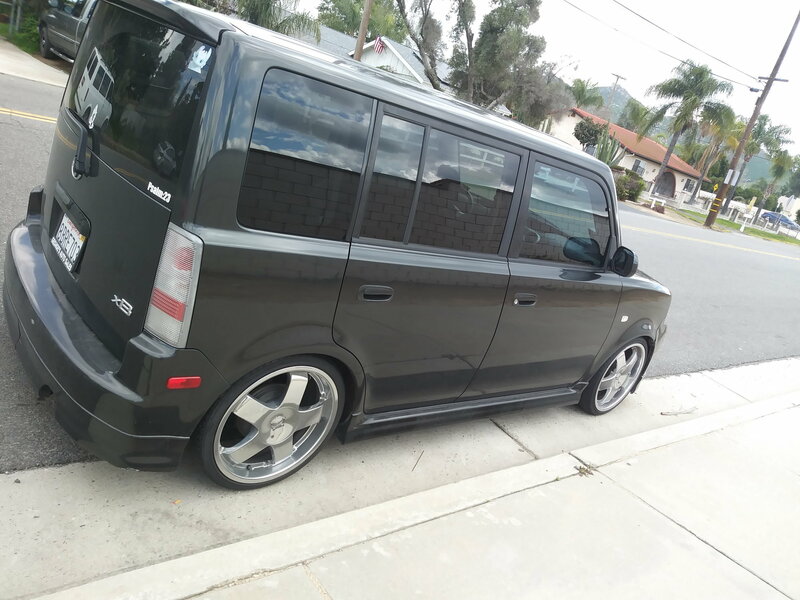 I'm a new owner of a 136,000 06 Scion xB in literally pristine condition. It's a 5 speed with sun roof and nice body all the way around. Just curious if anyone knows what's the best boost kit for this and probably least harmful to a stock motor. I just want a little more power to it without having to build me a Honda Civic hatch on turbo. For some reason those ebay turbo lightweight scare me as far as quality I don't want to mess up my car just to make it a lil faster. By the way are the ebay turbo plug and play? I highly doubt any turbo kit you find these days is going to be plug-and-play...my advice, save your money and do a few easy bolt-ons and call it good. 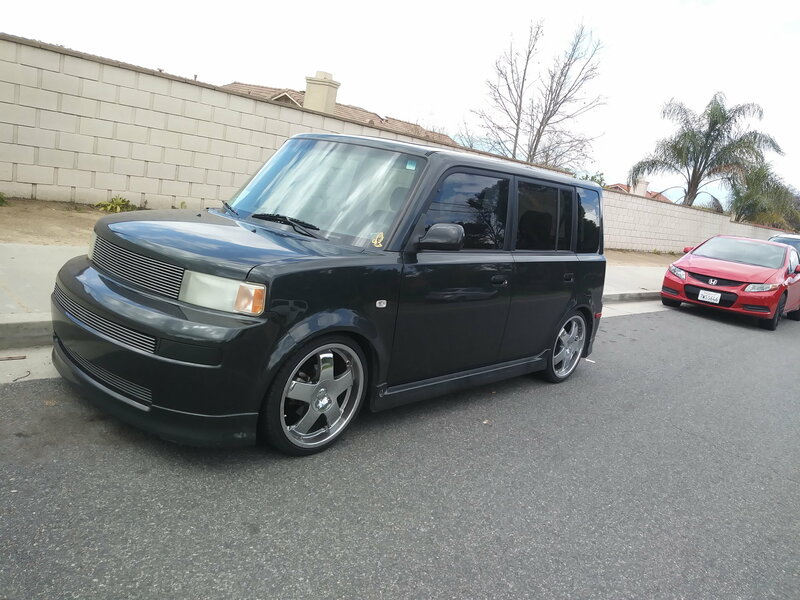 Unless you're willing to drop a solid $5,000+ you're not going to get a good and relatively reliable turbo for an xB. The Best Deal, The Best Brand, The Best Quality HID's? Quick Reply: What's the best economically Turbo for a stock 06 xB?